Great Britain is full of amazing locations and historical sights but even so there’s not a huge amount of buildings which can claim nearly 1000 years of history! 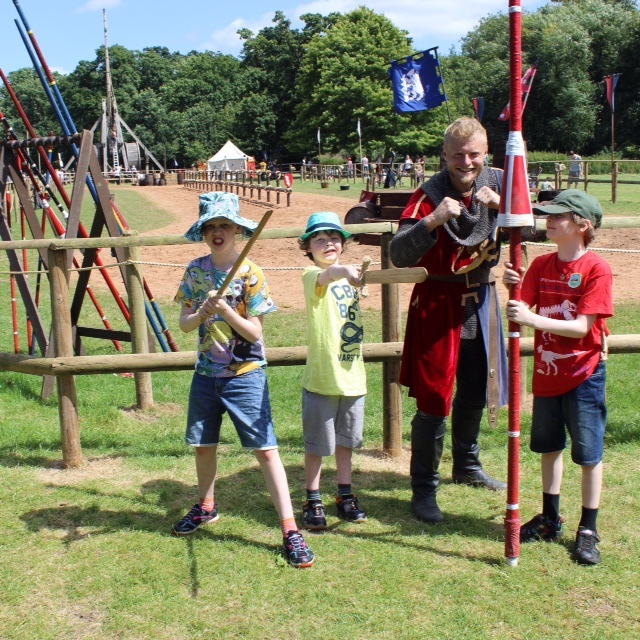 Warwick Castle happens to be one of them and in 2018 Warwick Castle celebrates its 950th Anniversary since William the Conqueror formed their first foundations. 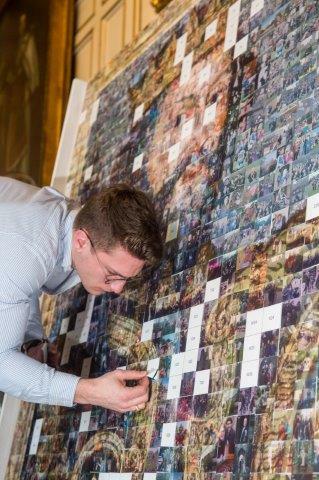 To commemorate the occasion Warwick has created a 2m by 2m photo mosaic of children which have visited the castle over the years. 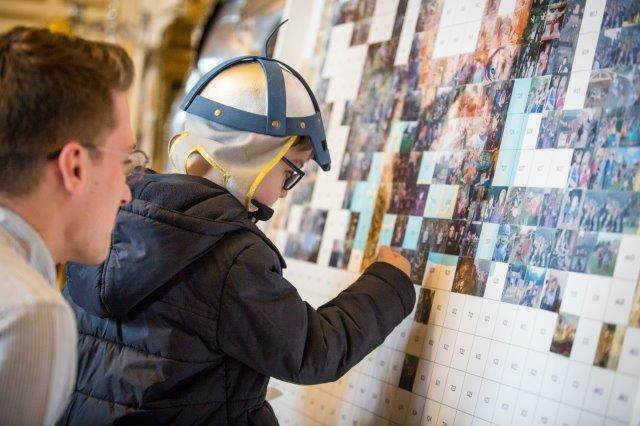 Families from all over the country have provided some of their favourite photo memories of their children to be used in the artwork which is currently on display at the castle. Naturally this was no small feat to organise and then create, if you’d like to see just how it all came together then I have a small time lapse video below which gives you some idea of just how much work went into its creation. To see the mosaic in person all you have to do is take a trip to the castle, although you’ll have to be swift as it will be on display for the remainder of the Easter holidays. 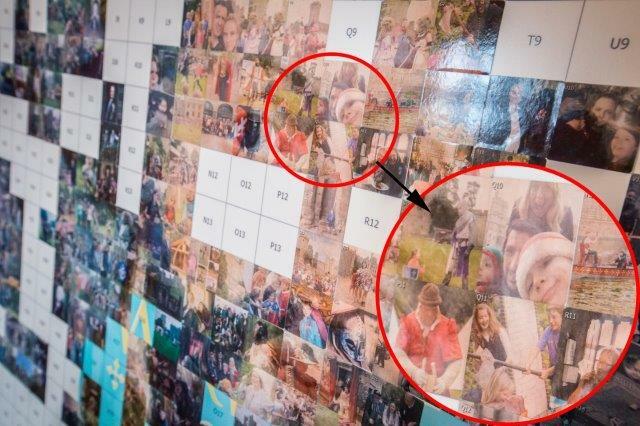 You could even have a go at spotting the pictures which we provided! 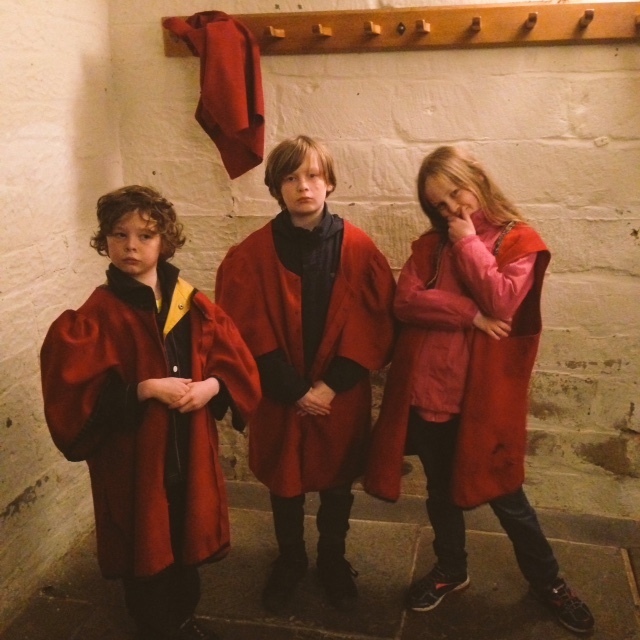 We’ve made many wonderful memories at Warwick Castle over the years and seeing them slot into this poignant occasion is really exciting. Here’s our pics if you’re setting out on the hunt. 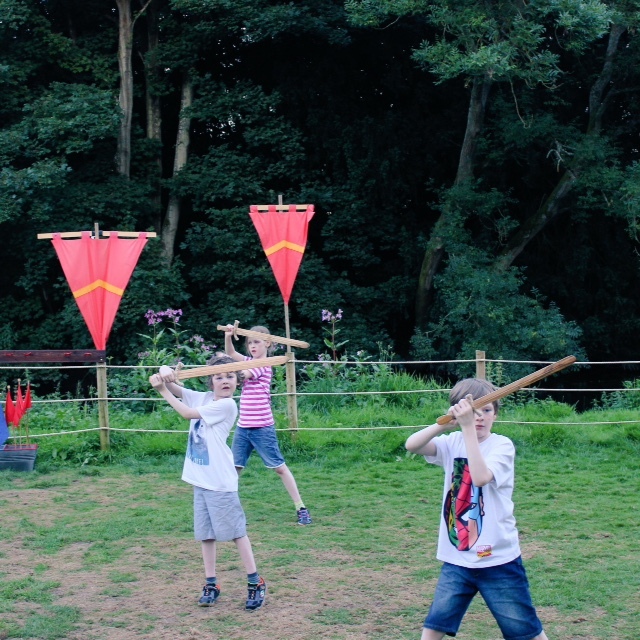 Of course in true Warwick style there are many more events planned out for the coming year including the new evening attraction Dragon Slayer which is set to be a real spectacle including huge visual effects combined with real elements. 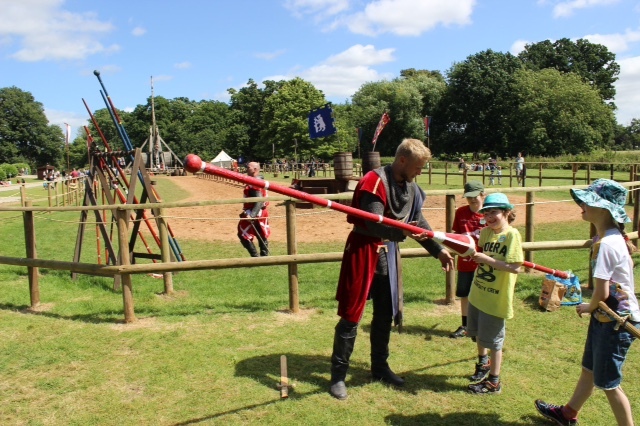 Plus the return of their fabulous War of the Roses show complete with jousting which this year promises to be their best show yet! For full details of this and many more exciting events at Warwick Castle, pop over to their website here. This entry was posted in Out and about, Reviews. Bookmark the permalink.